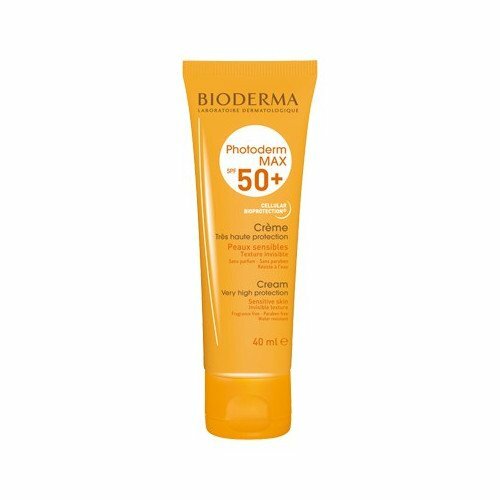 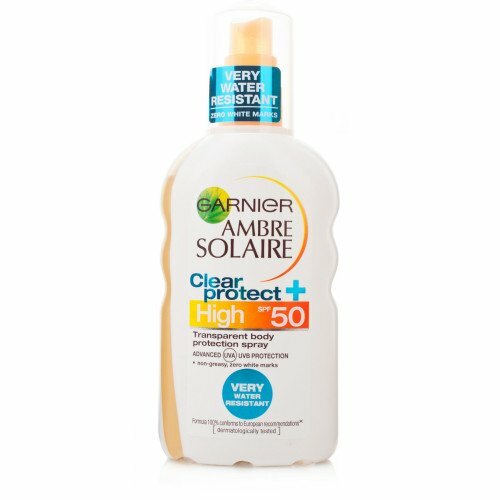 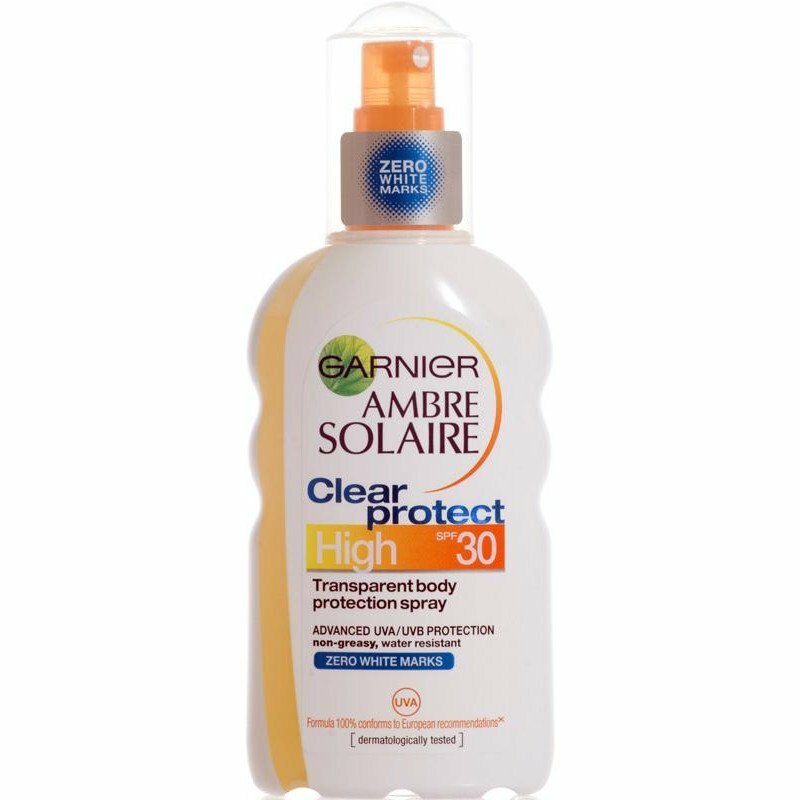 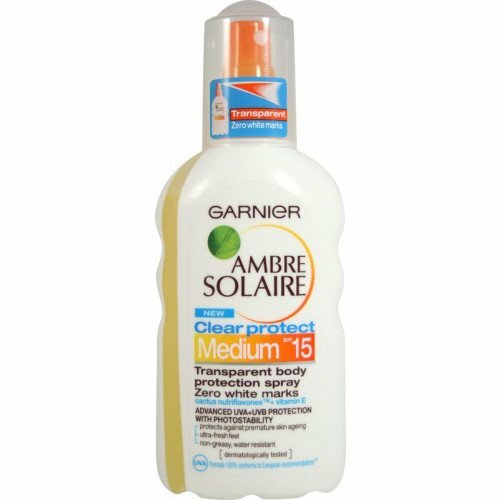 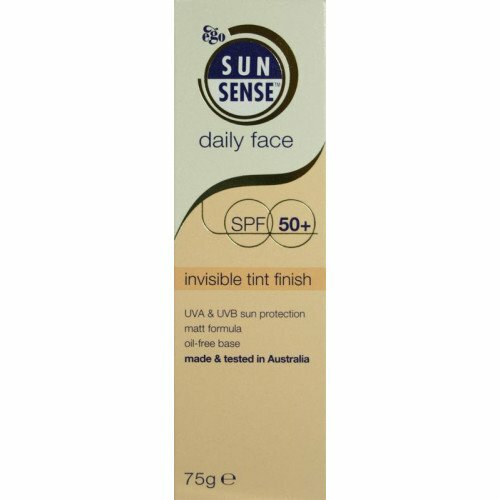 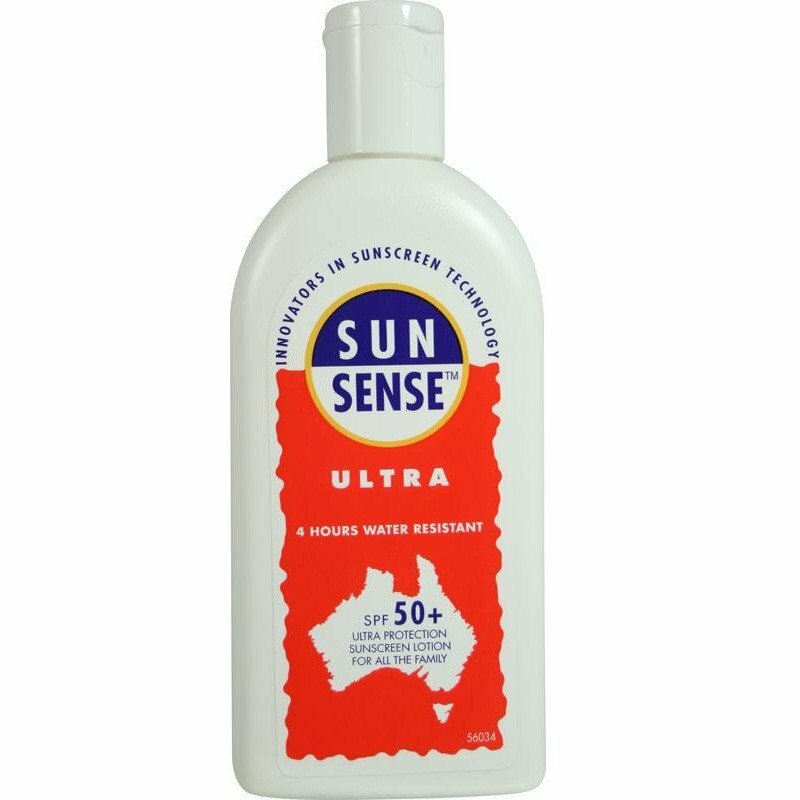 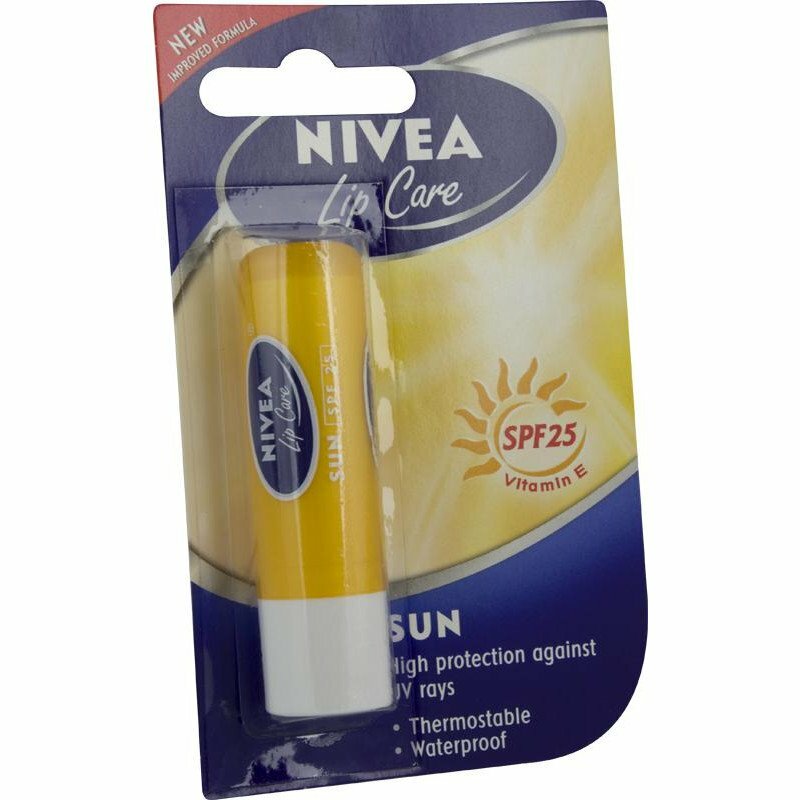 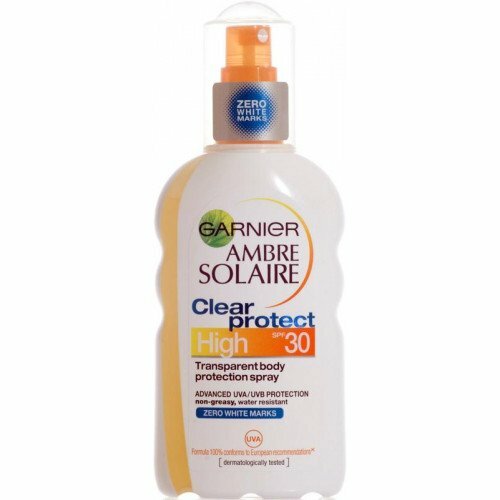 If you want to protect your skin from the harmful rays of the sun, then a good sun screen is a holiday essential. 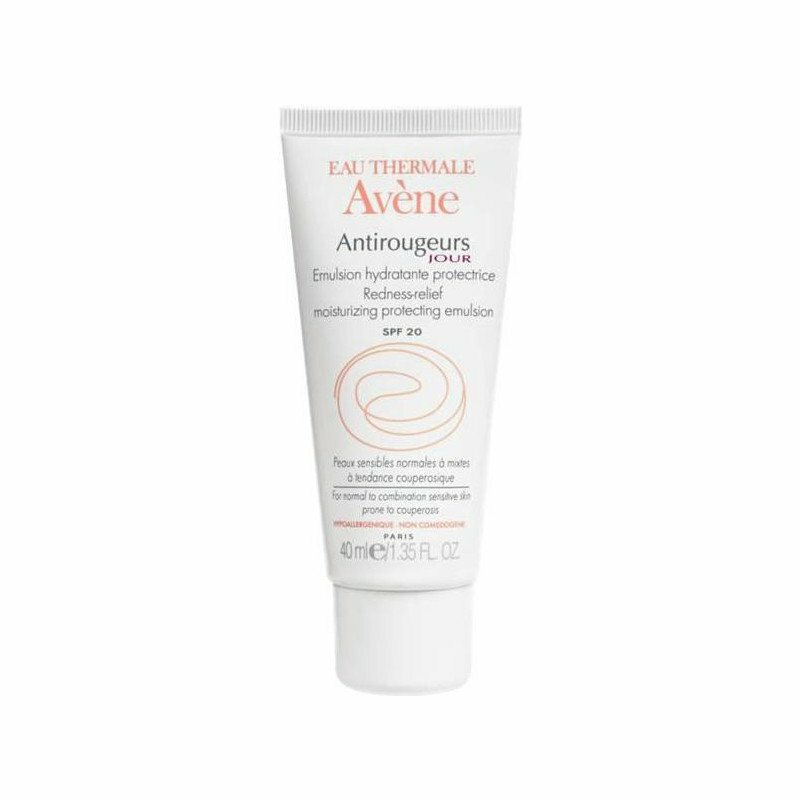 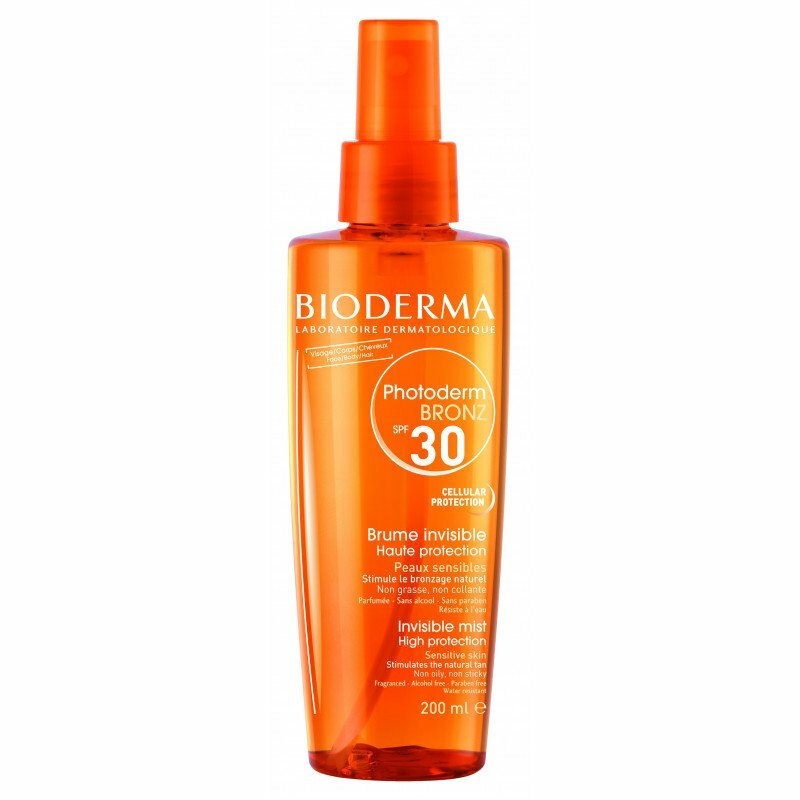 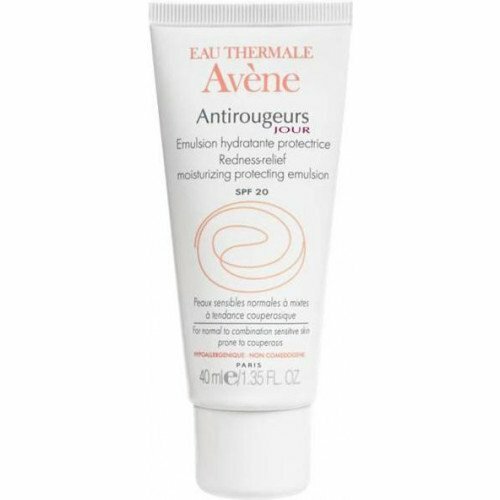 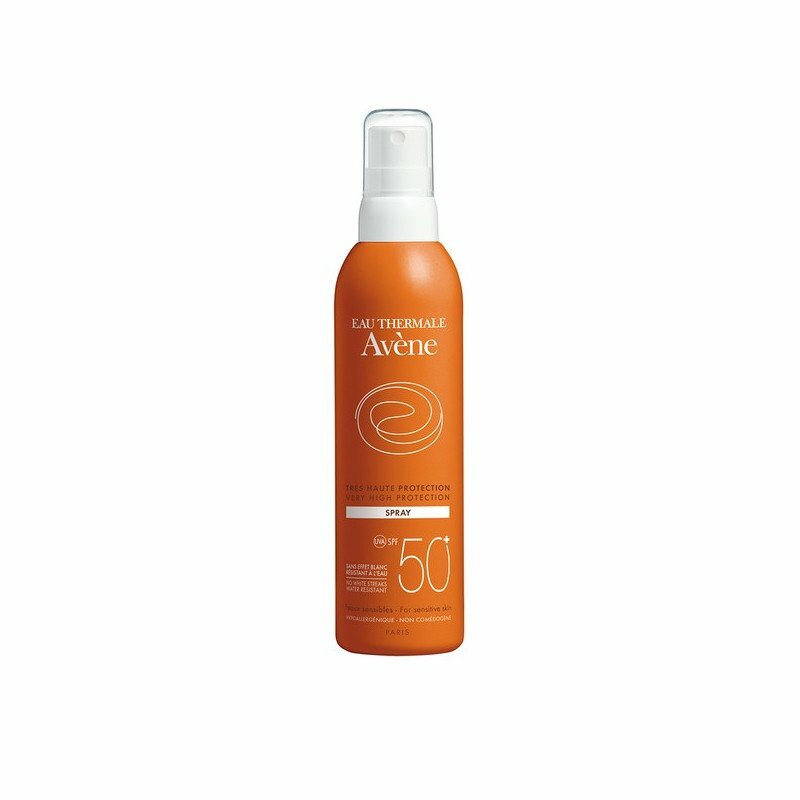 But even when you are at home, add sun cream to your beauty routine when the sun comes out. 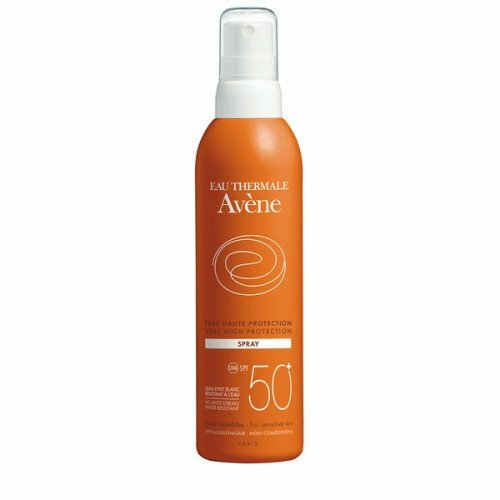 Sun damage can age the skin and increase the risk of skin cancer, so why take the risk whe you can just slather on some moisturing sun screen or luxurious tanning oil. When you are tanning by the pool or on the beach, sun care protection is such an important part of your getaway - a much longed for holiday can be ruined by sunburn so take care! 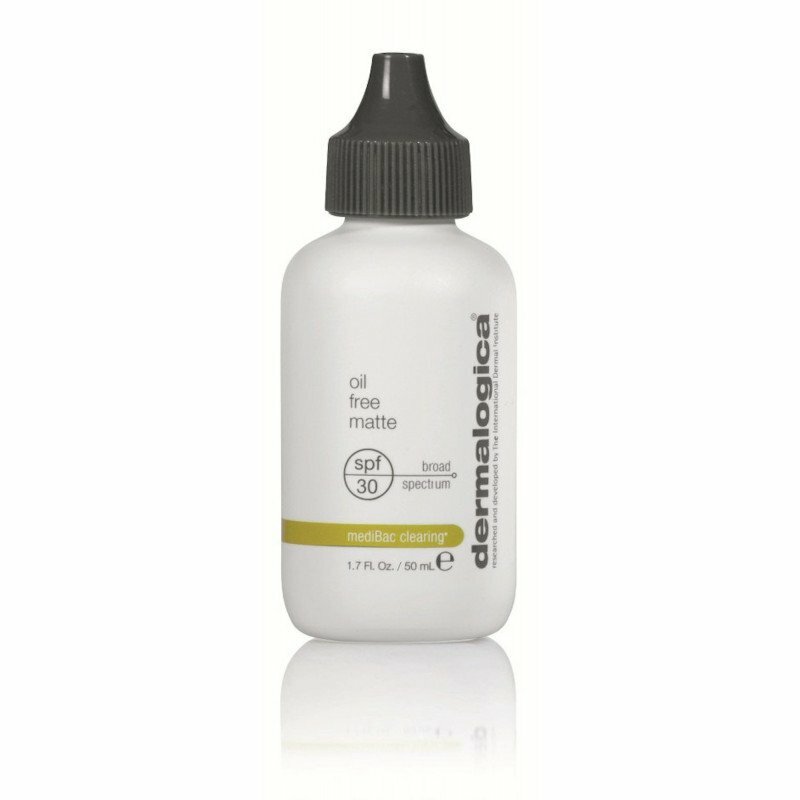 Here at Dermacia we have a large selection of your favourite brands such as Nivea, Ambre Solaire, Dermalogica, Nuxe, Murad, Riemann P20, Sunsense and Olay to name but a few. 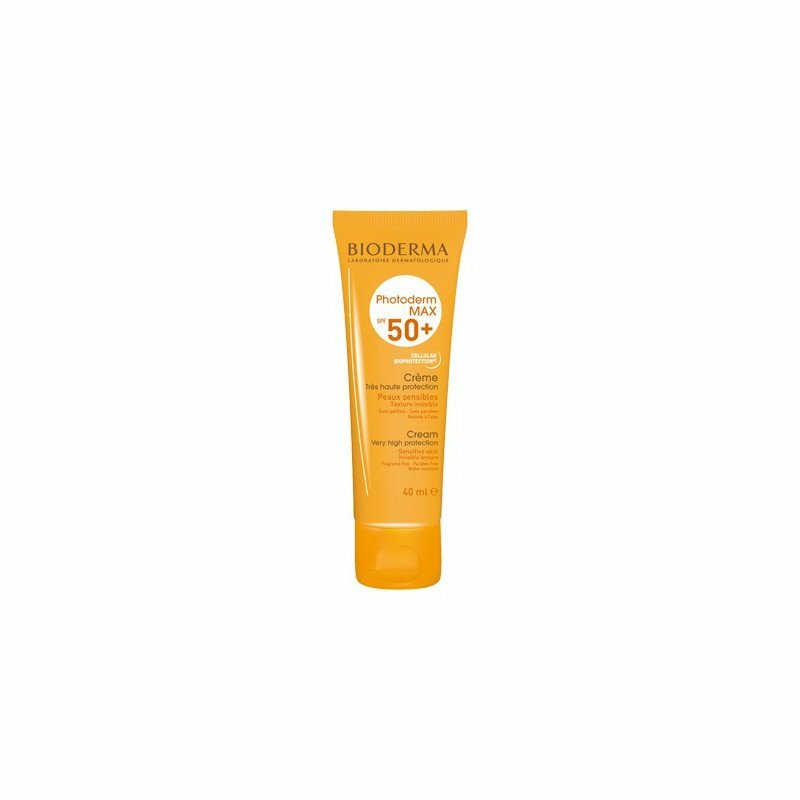 And if your holiday has a lack of sun there's no need to be pale, we have a whole range of self-tanning products too, to give your skin a year round rich, golden glow. 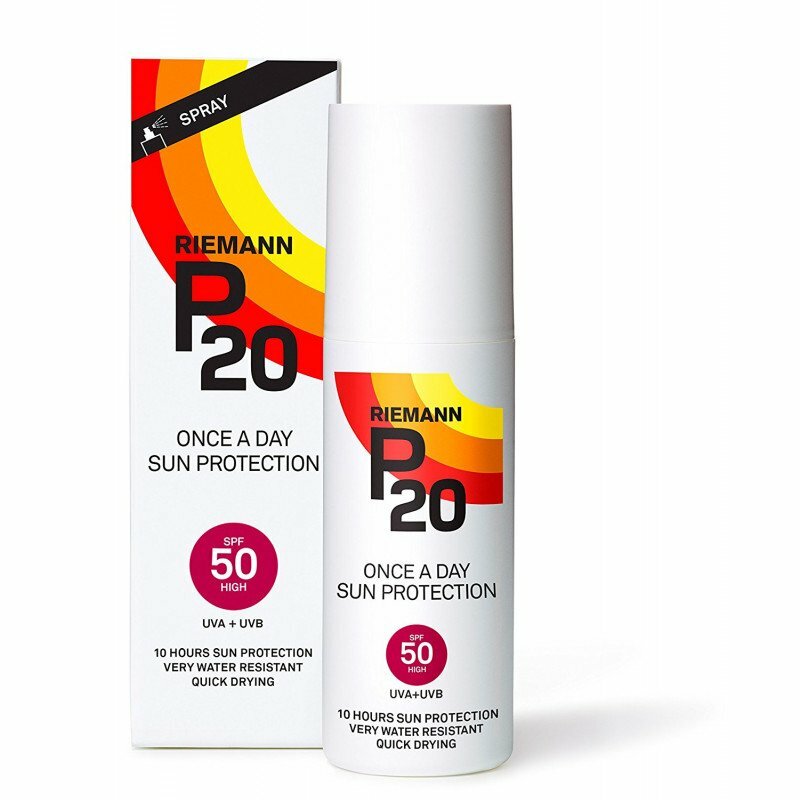 If you are unsure about what factor or brand of sun protection to buy for you and your family, take a short trip to Dermacia's walk-in travel clinic on Islington's Upper Street to speak to one of our friendly pharmacists. 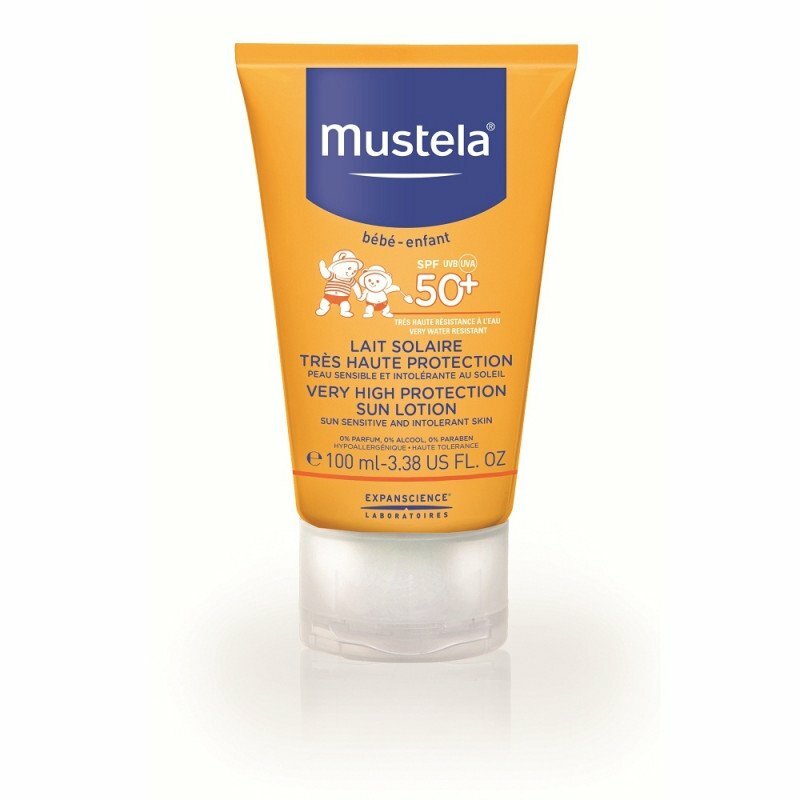 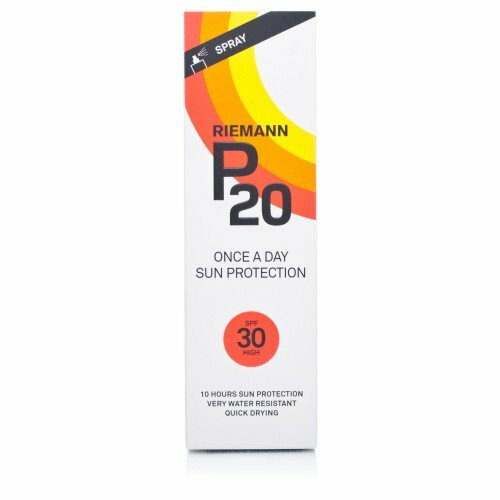 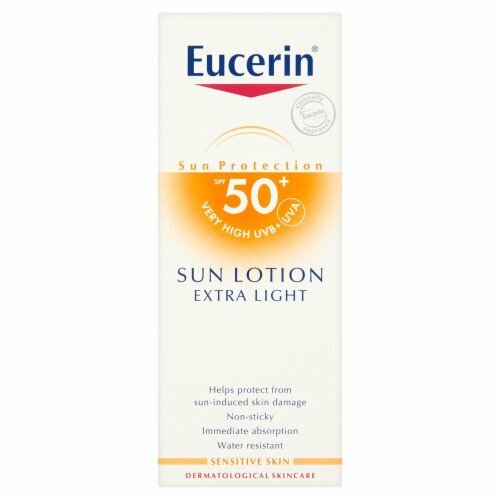 Whether it's London sun or further afield, your skin deserves protecting with sun cream.